It's starting to feel a little like spring is on it's way and it is making me long for new, fresh and spring-like changes to my home. Spring is one of my favourite seasons as it feels like starting fresh and there's nothing I like more than refreshing our home with new accessories or renovations which we've just undergone with both bathrooms. 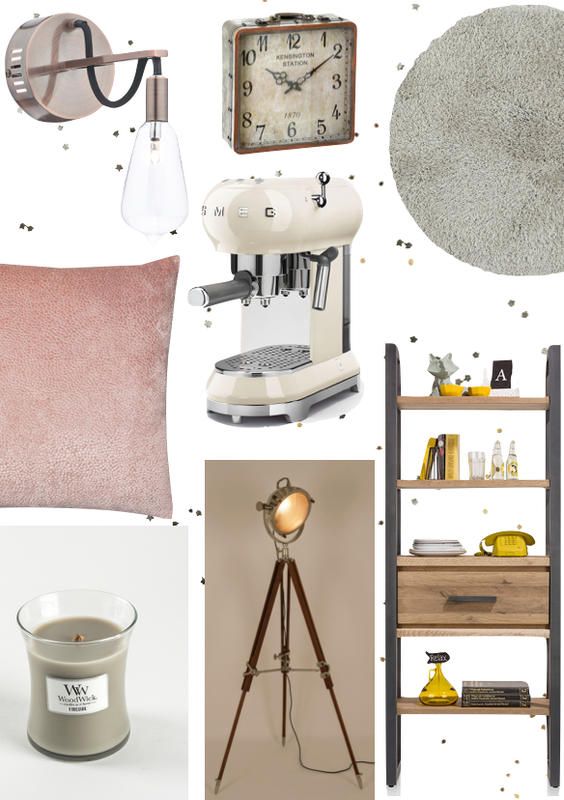 Today's post is going to feature some of the 2019 interior design trends that I'm loving as well as a homeware and accessories wish list from FishPools. Fishpools is the South East's largest quality furniture store with such a wide range of home accessories, furniture, flooring, lighting and more, so you're bound to find something you'll love. They currently have a winter sale on but it ends this weekend so go, go go! The first trend that I'm all onboard for is the introduction of feminine and softer tones such as blush pink, botanical greens, neutrals and natural shades - that colour palette is the epitome of spring interiors! You might not want to opt into this trend by fully redecorating a room but you don't need to worry as Fishpools have a gorgeous selection of home accessories such as throws, cushions, curtains and more to add those feminine tones into your home without breaking the bank. I have my eye on some of the super soft throws, blush toned cushions and their rugs of varying degrees of neutral shades including cream, grey, pink, silver and taupe, which start at a very reasonable £39. Another trend I'm loving is for light wood flooring which we already have in the living room, dining room and kitchen. I've always been drawn to lights shades as it makes any room much brighter, lighter and fresher which is what I'm after, especially at this time of the year. From vinyl flooring and carpets to laminate and wooden flooring, Fishpools offers a great selection. They have numerous lighter toned wooden flooring options as well as light wood effect laminate and a couple of variations of lighter coloured wood effect vinyl too. If it was possible to build my 'dream' house, it would include these three interior trends for 2019 as well as countless options from Fishpools. I think my dream home would have to be in the style of a french farmhouse (a bit cliche, I know) with a few modern twists such as cute Smeg appliances, soft tones and mostly neutral shades with bursts of feminine colour...not that I've given it much thought. 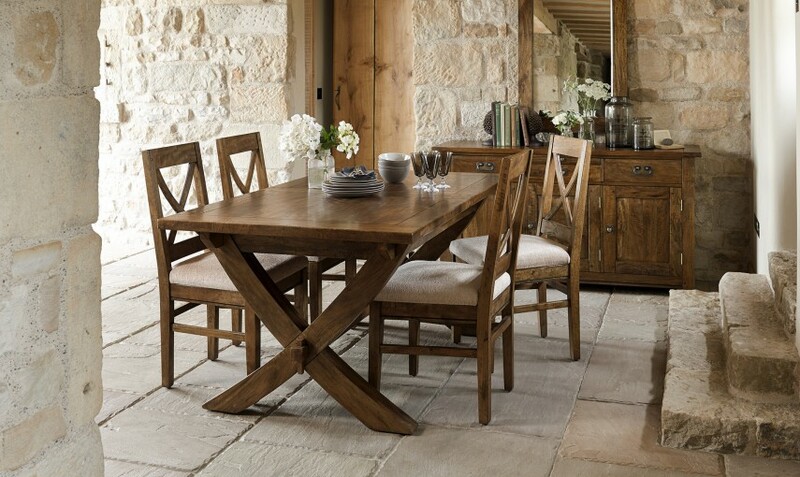 I'd particularly love the Timor X Leg dining range which includes dining tables, chairs, coffee tables, cabinets and more! The final trend I wanted to mention ties into my previous point and that's the addition of minimal (don't type the phrase 'pops of colour'...) items of colour. I've never been a fan of brighter or jewel toned shades when it comes to homeware and interiors so the 10% of colour for me would have to include pinks, neutral greens, grey and metallic shades. Check out the Fishpools site for a variety of gorgeous natural wooden furniture, wood effect flooring, stunning lighting and a selection of brighter, more colourful homeware accessories. What do you think of these interior design trends for 2019? Will you be checking out the Fishpools sale? HELL YES to the smeg coffee machine! I want one! I really love Woodwick candles! And I want everything Smeg! These are great trends - definitely my sort of style. Some gorgeous ideas here my lovely! That candle sounds lovely. I'd have everything in my home blush pink if my husband would let me. totally my type of things . Someday when I’ve my own house and plenty of space to work with I’ll do something like this. I love both those lamps! I have been loving ladder shelves! I need that coffee machine!